Devil May Cry 5 devs are going to be at PAX West and according to the official website, they are going to have a special surprise. While we do not know what that is, it is more than likely that we will get a new trailer. The PAX West website mentions “the SSStylish gameplay of Devil May Cry 5” so we might get a closer look at the combat of Devil May Cry 5. Legendary Devil May Cry director Hideaki Itsuno and producers Michiteru Okabe and Matthew Walker take a special flight all the way from Osaka, Japan to come show you all-new gameplay from Devil May Cry 5, and walk you through what makes it Smokin’ Sick Stylish! If you wanna know all about Nero’s new robotic “Devil Breaker” arms or are curious about our special surprises, this is a panel you won’t want to miss! We have heard about an upcoming trailer but we don’t know what it is going to be about. We have already got a bit of gameplay in the previous trailer so we might get a closer look at the story this time. But then again, it is possible that we will get another look at the combat of the game. Nothing is for sure right now. It will be interesting to see what the game is going to be like when it comes out, but for that, you will have to wait a while. 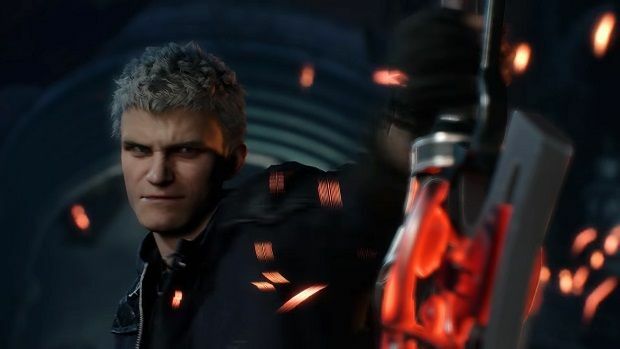 If you can’t wait to play Devil May Cry 5, then you can check out the game later this month at Gamescom 2018, where there will be a playable demo. Companies have started talking about their lineups for the event and CDPR has also confirmed that there will not be a public booth at Gamescom 2018, which is a bummer. It is likely that there will be a behind the doors demo for media, but we are not sure at this point. 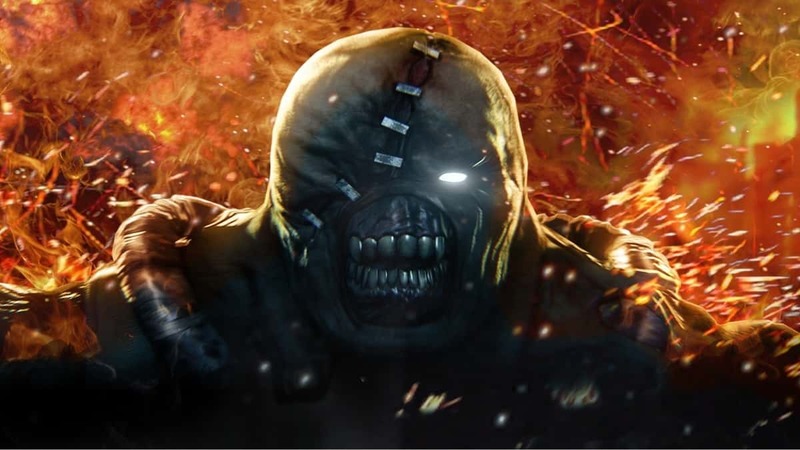 For more news regarding Devil May Cry 5 and Gamescom 2018 coverage stay tuned to SegmentNext. 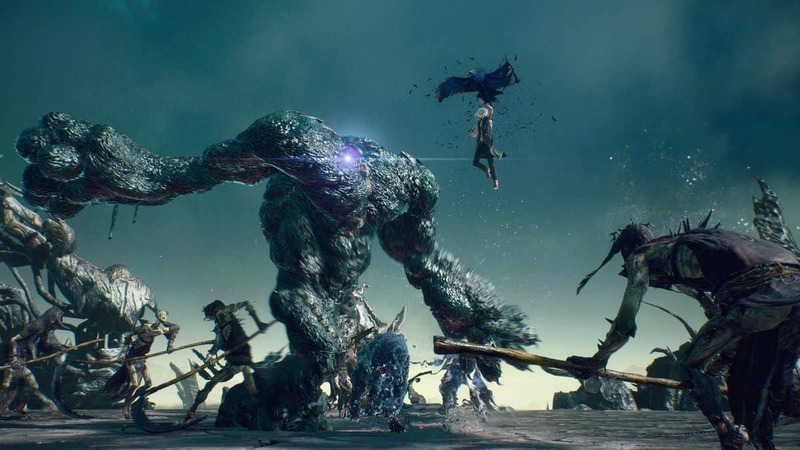 Let us know what you think about Devil May Cry 5 and whether or not you are interested in playing the game when it comes out.